OLD PARKED CARS. 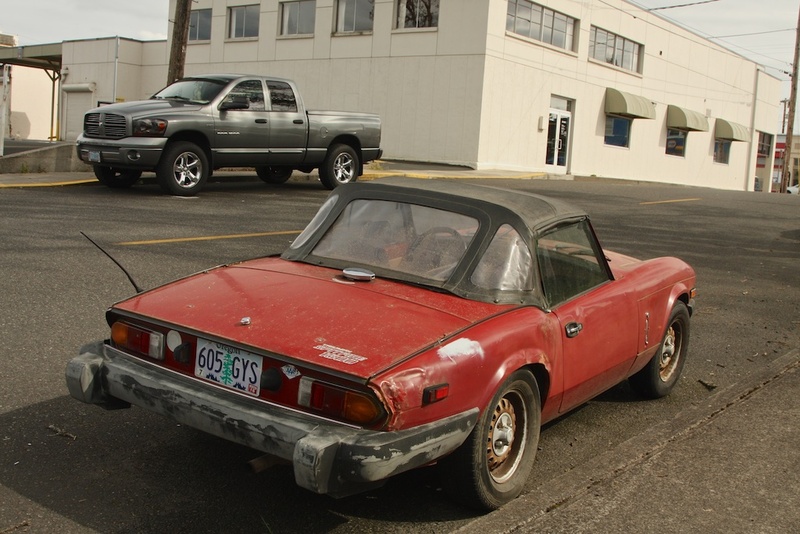 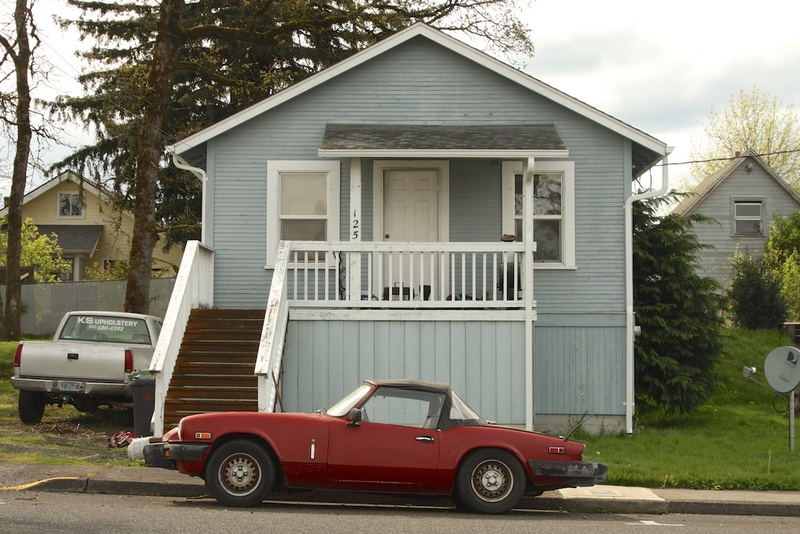 : 1980 Triumph Spitfire 1500. 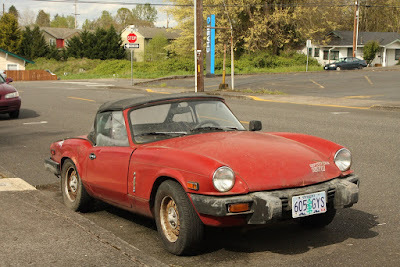 Rear springs are sagging and it desperately needs a small bumper conversion. 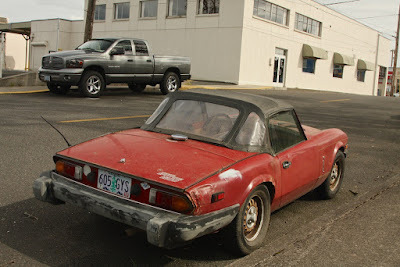 But still a sweet rust free project.